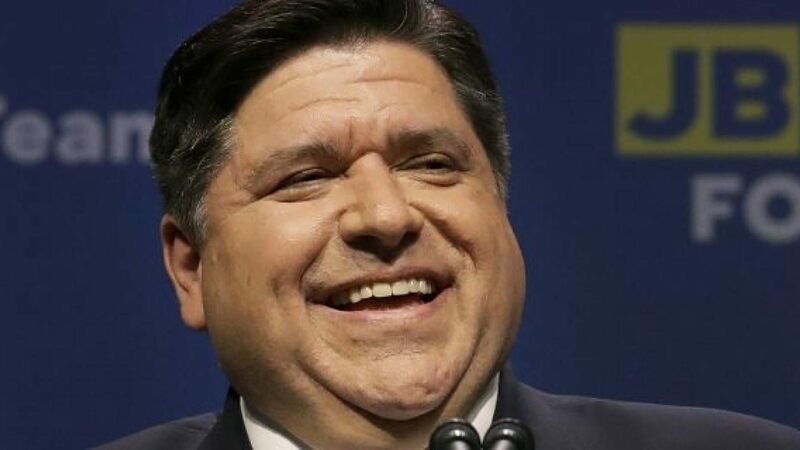 After winning the governor’s race in a landslide victory, JB Pritzker has announced he will be releasing a series of “Thank You” ads to the citizens of Illinois until his inauguration in January. Pritzker says he filmed 12 different “Thank You” ads in preparation for a win. Pritzker then went on to praise his advertising team. However, not everyone is as enthused about the continuing ad campaign as Pritzker. In the meantime, reports have shown a massive surge in cord cutters and subscriptions to Spotify Premium and ad-free Hulu in Illinois.